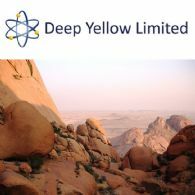 Deep Yellow Limited (ASX:DYL) is pleased to advise that Japan Oil, Gas and Metals National Corporation (JOGMEC), who are sole funding the Nova Joint Venture (Nova JV) in Namibia, have approved a program and budget of $1.05M over the next 12 months. 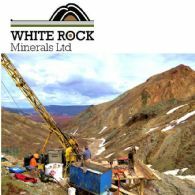 Diversified explorer and near-stage producer, White Rock Minerals Ltd (ASX:WRM), in conjunction with its joint venture partner Sandfire Resources NL (ASX:SFR) (Sandfire) is pleased to announce the commencement of a comprehensive airborne electromagnetic (EM) geophysical survey. 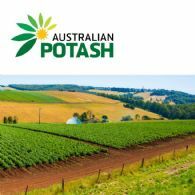 Australian Potash Limited (ASX:APC) (APC or the Company) is pleased to advise that the Joint Ore Reserves Committee (JORC) has formally adopted the Brine Guideline developed by an AMEC lead sub-committee of hydrogeologists. 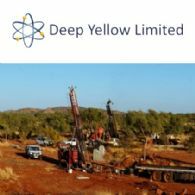 Deep Yellow Limited (ASX:DYL) (FRA:JMI) (OTCMKTS:DYLLF) is pleased to report encouraging drilling results on EPL3497 where new continuous mineralisation has been identified in the Tumas 1 East palaeochannel area along Tributary 5. 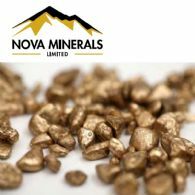 Nova is the process of listing 100% of the Thompson Brothers Lithium Project on the Canadian Securities Exchange (CSE) pursuant to agreements signed between the parties (ASX Announcement 19 November 2018). 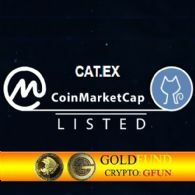 GoldFund (GFUN) (CRYPTO:GFUN) is available for purchase on the CATEX cryptocurrency mining exchange. 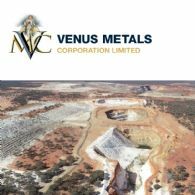 GFUN coins are a new digital currency that provides development capital to proven gold resources.